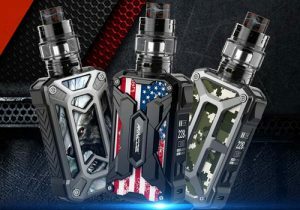 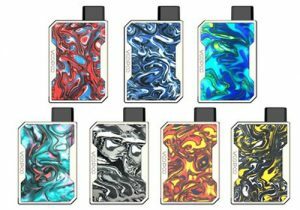 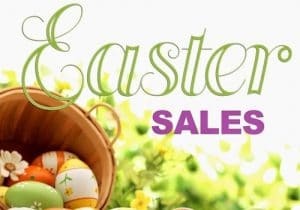 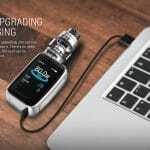 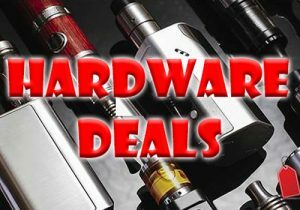 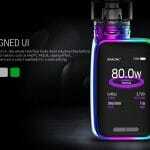 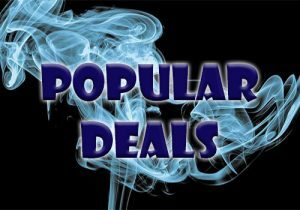 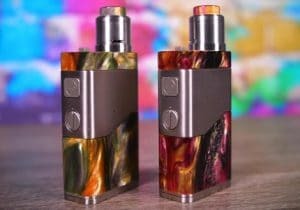 Here are cheap deals for the Smok X-Priv Baby 80W Box Mod or Kit. 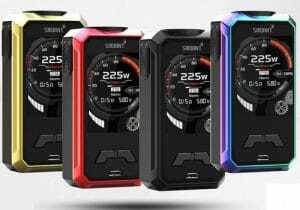 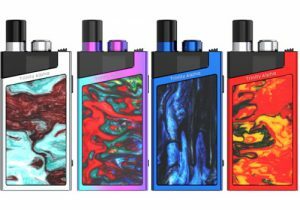 This is the smaller version of the very popular X-Priv Box Mod Kit and should be quite popular thanks to an exquisite design, portability, color screen and technical capability including low resistance and versatile temperature control. 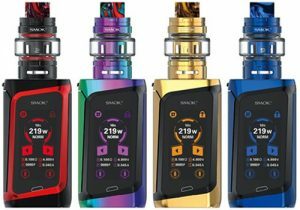 The Smok X-Priv Baby Kit includes a portable 80 watt mod and the TFV12 Big Baby Prince Tank. 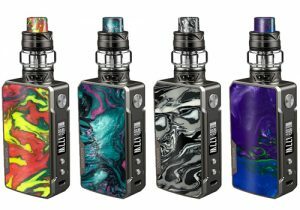 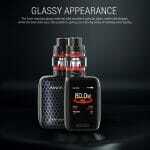 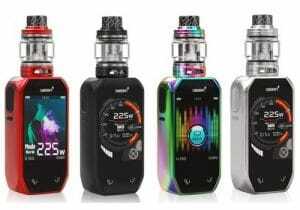 The kit features a glassy front appearance, an exquisite cobra back cover, portability, a massive 2 inch color screen, a powerful 2300mAh built-in battery, versatile temperature control, a whopping 6ml e-liquid capacity, a top fill system, huge adjustable airflow and massive vapor production. 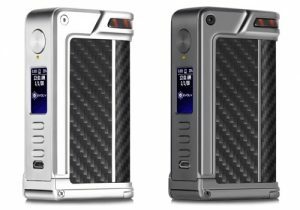 From a design perspective, the X-Priv Baby looks very similar to its larger predecessor, the X-Priv Mod. 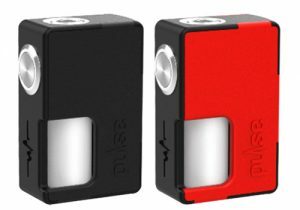 But, with dimensions of 68mm x 46mm x 29mm, it is much smaller, lighter and very portable. 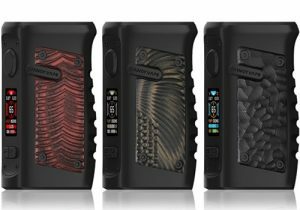 The device has a glassy appearance on the front for an elegant look, while the back has a cobra pattern that looks exquisite. 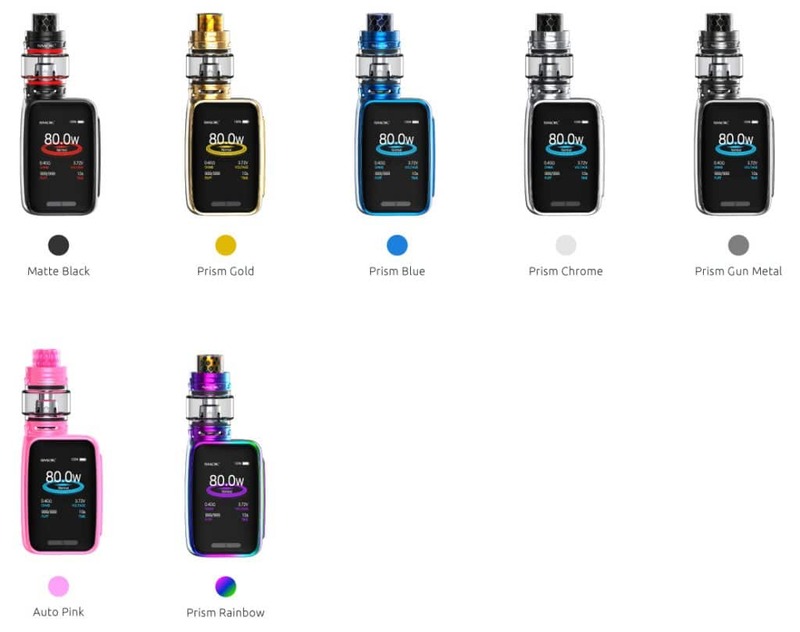 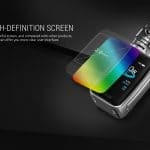 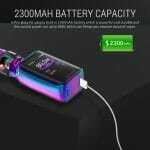 The colors options for this device are wide ranging and include matte black, prism gold, prism blue, prism chrome, prism gun metal, auto pink and prism rainbow. 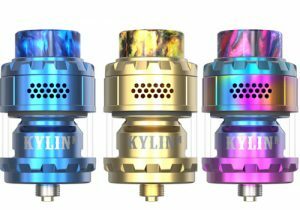 At the top of the device, there’s a springloaded & gold plated atomizer bezel for max conductivity and flush installation of builds and tanks. 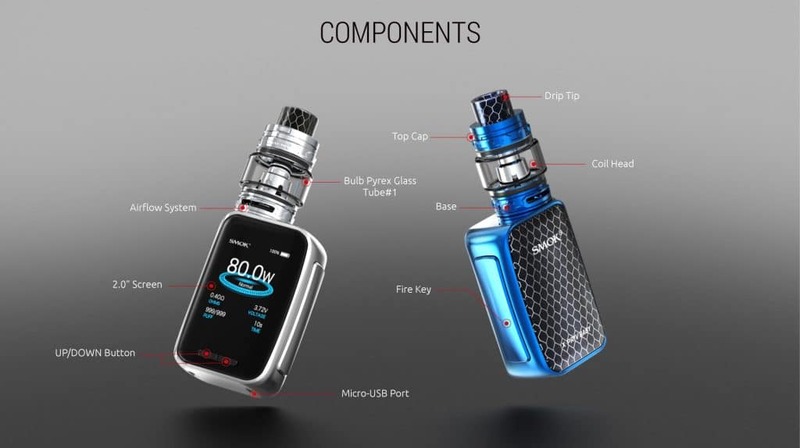 The entire X-Priv Baby was designed to be ergonomic and the stealth fire mechanism is no exception. 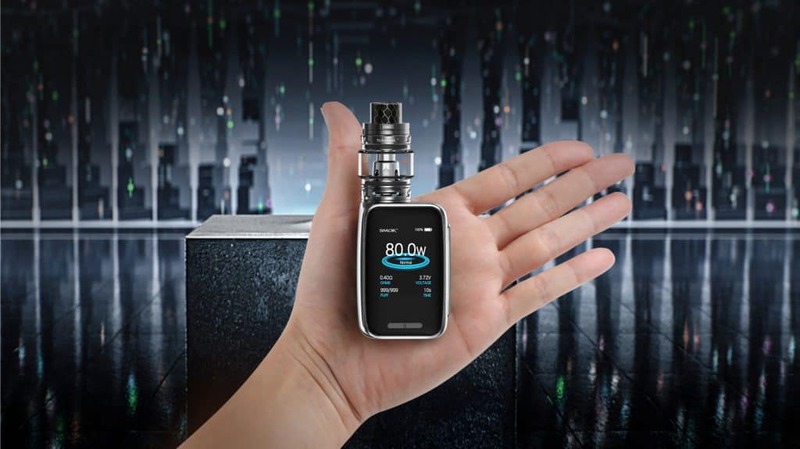 It spans an entire side of the mod and is easily pressed, while the adjustment buttons are conveniently located underneath the display for easy access. 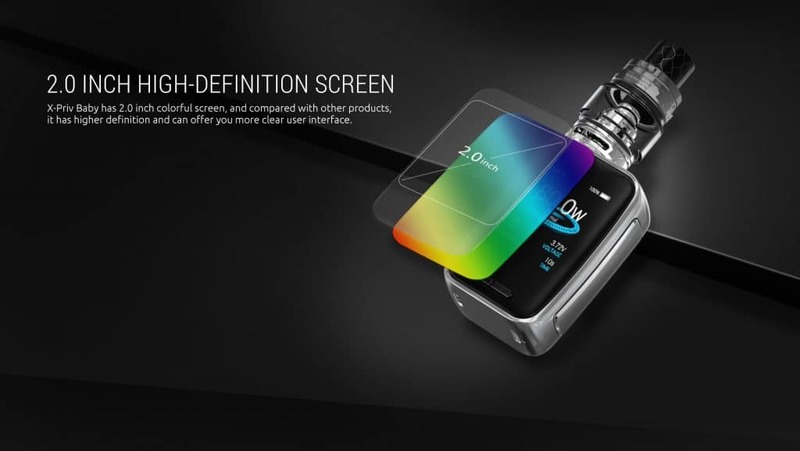 Spanning almost the entire front of the device is a 2 inch high definition screen that is identical to the previous larger version of this mod. 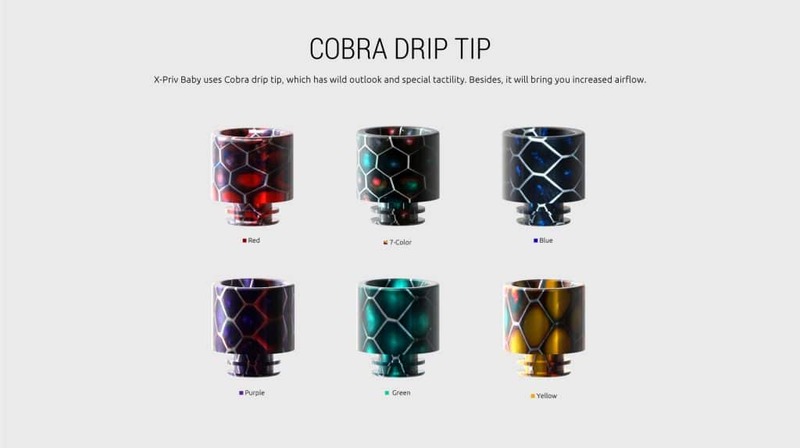 The menu’s font can be customized to be set to blue, purple, brown, red, white or green. 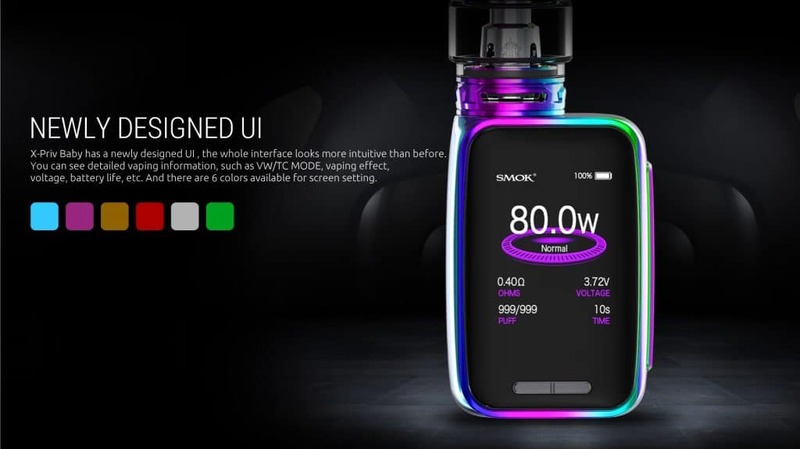 The main menu looks quite modern due to a beautiful circular background and vape data is neatly organized and includes indicators for current battery charge, current power output, atomizer resistance, current voltage, puff counts and last puff time. 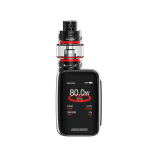 There are several sub-menus including one adjusting power mode, one for changing the mod’s general settings such as the puff counter & screen settings and a menu made specifically for entering your temperature control settings. 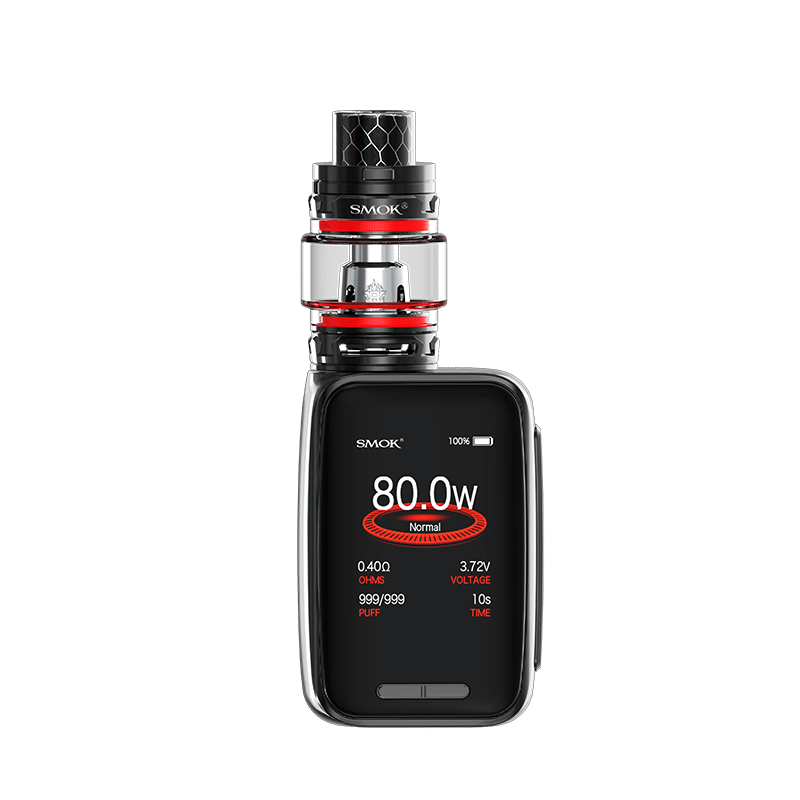 Powering the X-Priv Baby Mod is a powerful 2300mAh internal cell that will permit the longest possible vape times at the mod’s max output, without recharging. 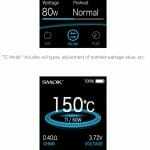 The unit supports micro USB charging as well as upgrading firmware. 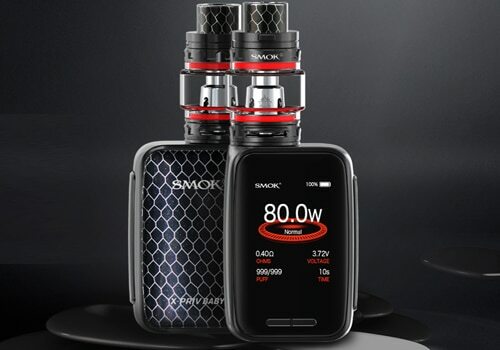 On the technical side, the Smok X-Priv Baby Kit can put out up to 80 watts of power (9 volts), has a myriad of temperature modes including compatibility with nickel, titanium & stainless steel heating elements and can fire down to 0.05ohm resistance in power mode and 0.10ohm resistance in power mode. 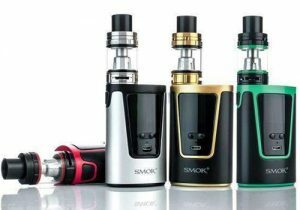 Multiple types of protections remove the possiblity of potential risks. 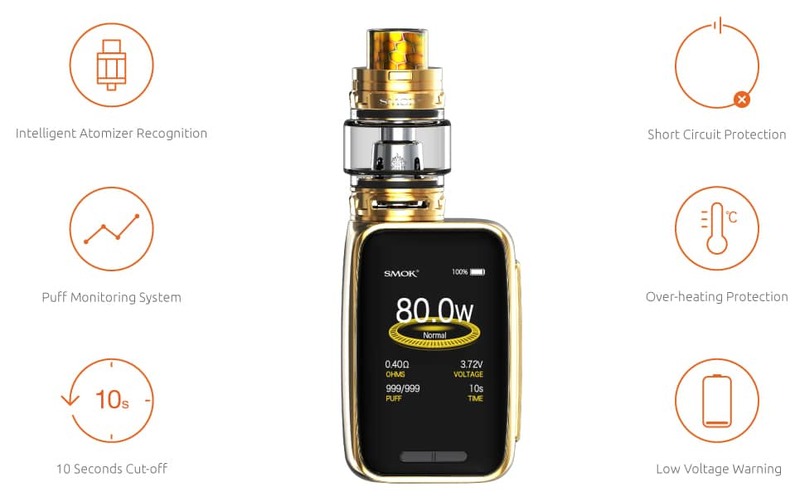 They include low voltage warning, overheat protection, short circuit protection, 10 second puff protection, puff monitoring and intelligent atomizer recognition. 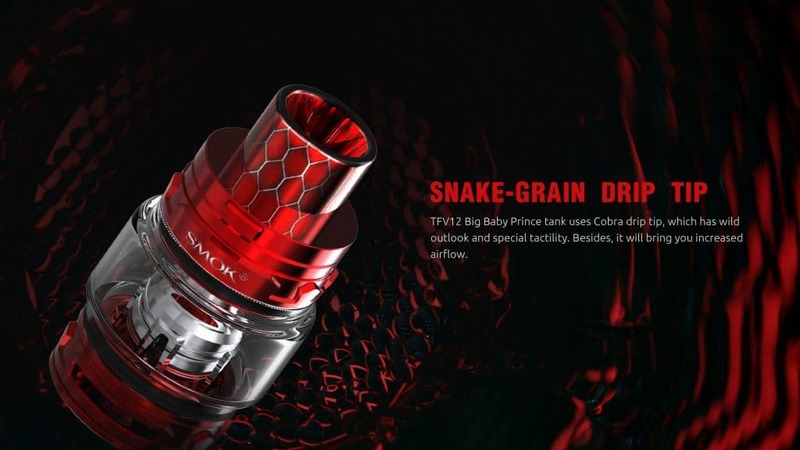 Coupled with the Smok X-Priv Baby Box Mod in this kit is the TFV12 Big Baby Prince Tank. 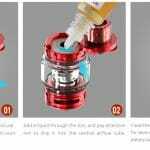 It is constructed from stainless steel and has a Pyrex glass tank tube that can hold up to 6ml of e-liquid and is refilled by sliding the top cap by pressing a convenient patented lock system. 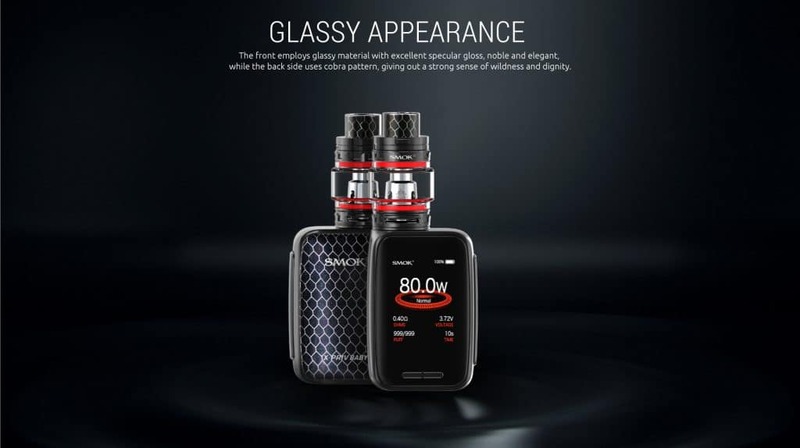 With measurements of 28mm x 55mm, this latest Smok tank is small for a 6ml capacity atomizer, perhaps due to the bulb style tank tube that has been made 33% wider. 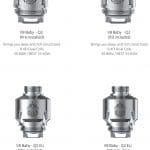 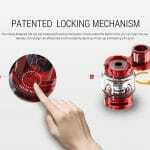 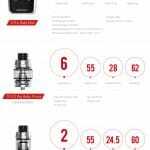 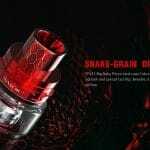 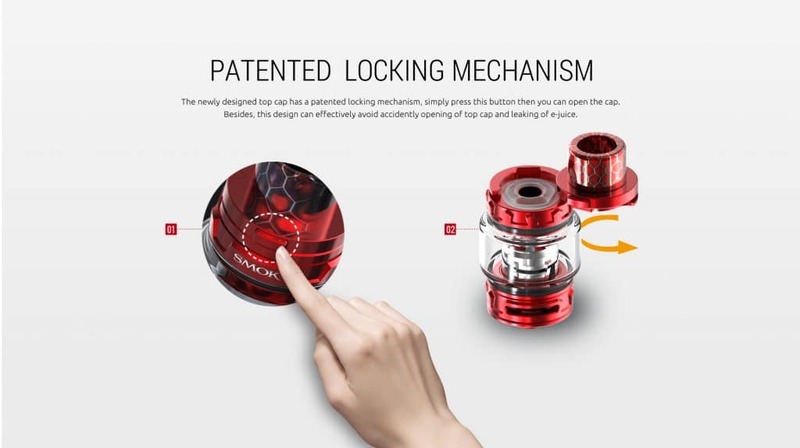 The TFV12 Big Baby Prince is known for massive vapor production in part due to its massive air intakes that can be widely adjusted to your liking. 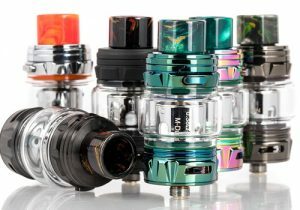 Several coils are compatible with the tank. 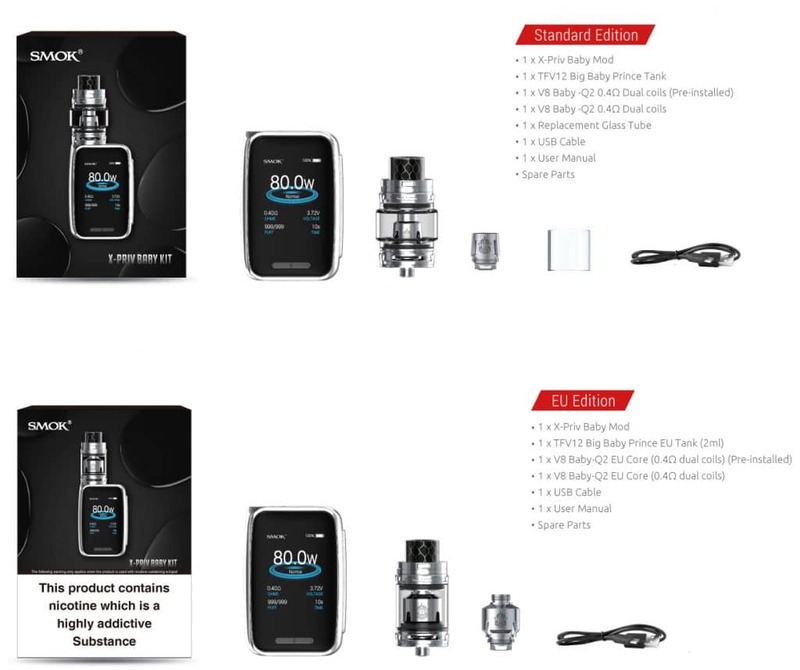 You may check their details in the specifications listed below. 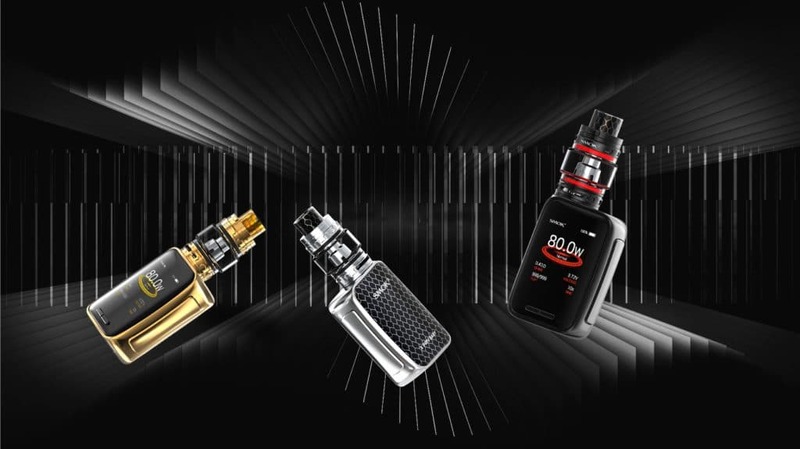 Temperature control range: 100? 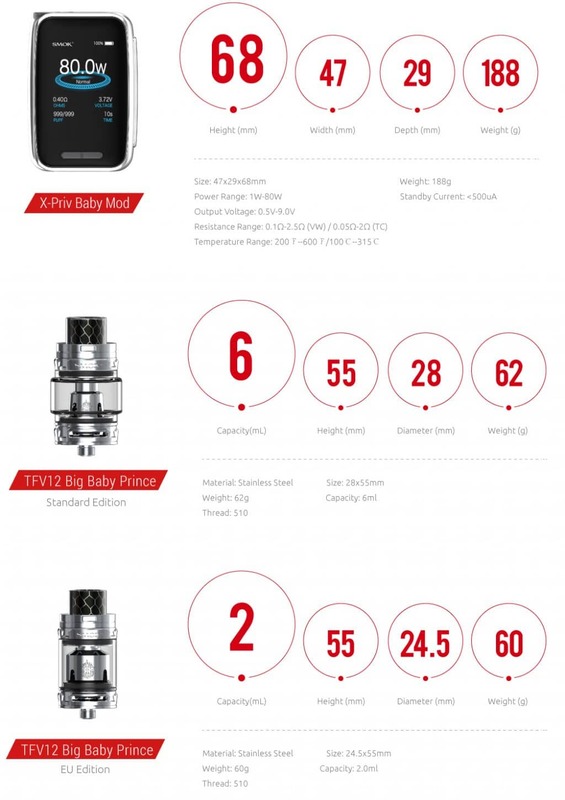 to 315? 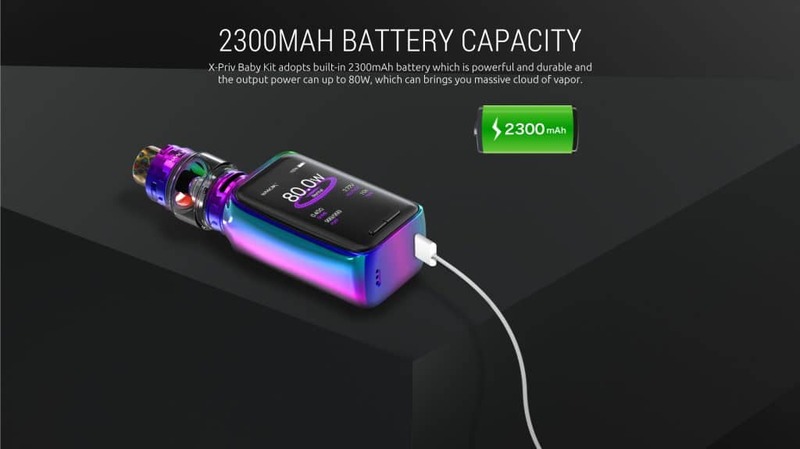 or 200? 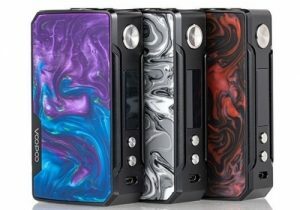 to 600? 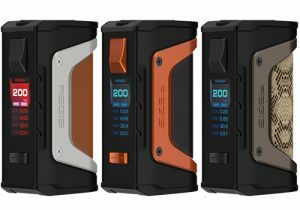 Resistance (TC/TCR): 0.05? 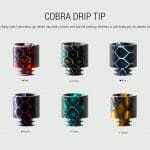 to 2.0? 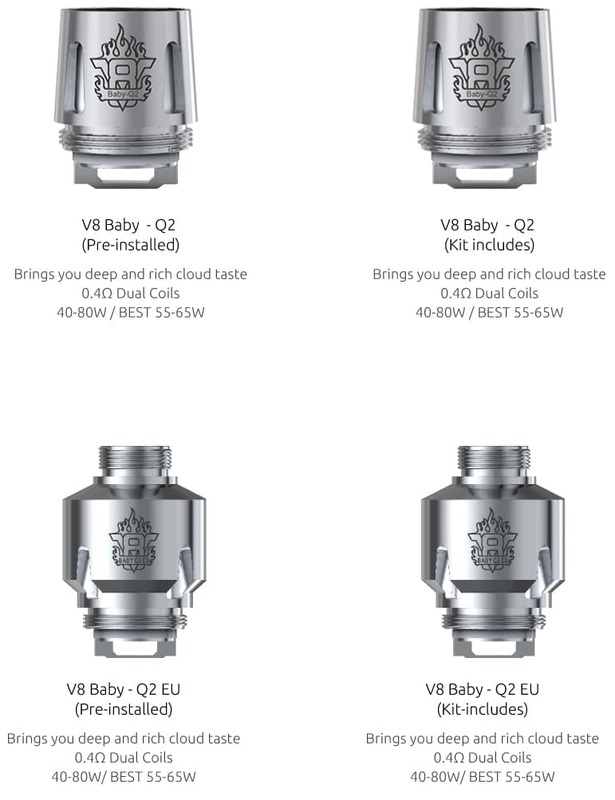 Resistance range (VW): 0.1? 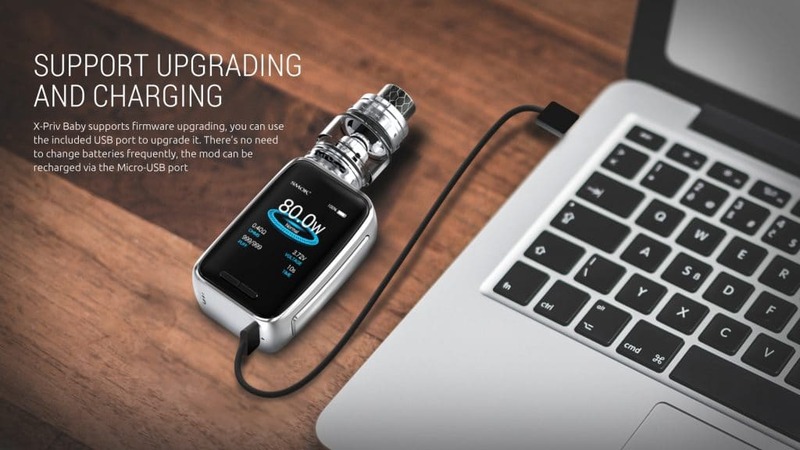 to 2.5?